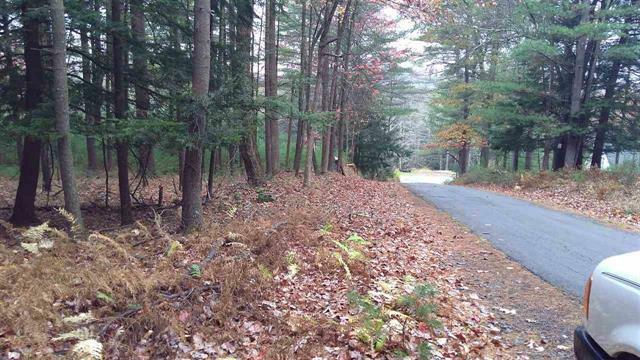 The property consists of 1.31 +/- Acres on a private paved road. There was once a house on this property, which has been removed for some time. Well and unknown septic on property. Owner financing is possible.